Florida wildlife damaging your property? Offering Central Florida's best wild animal control services. 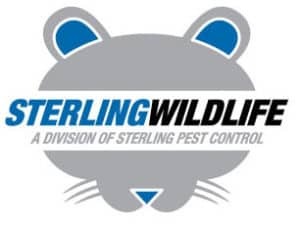 Sterling Wildlife professionally removes & controls troublesome pests, critters, and wildlife removal from home attics, backyards, office buildings and apartments. No job too small or too big. We get it done right, the first time! Central Florida is notorious for Raccoon wildlife tearing into soffits, vents holes and outside walls. We humanely trap nuisance Raccoons and relocate them. 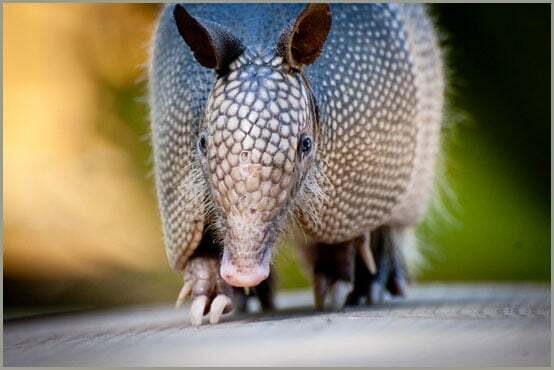 Armadillos to love to dig and tear into manicured yards, gardening beds, and outside walls. We humanely trap pesky Armadillos and relocate them. Central Florida is notorious for Raccoon wildlife tearing into soffits, vents holes and outside walls. We humanely trap troublesome Squirrels and relocate them. Call (321) 972-8268 and let us handle your animal removal problems. Learn why Sterling Wildlife is widely considered as Orlando's best local animal control services company. Some animals and wildlife can destroy or devalue your personal and commercial property. Others, simply need relocating. Whether you have Armadillos, Bats, Birds, Opossums, Raccoons, Rats, Squirrels, Snakes, or other meddling animals, Sterling Wildlife™ is especially trained to deal with any animal control problem in a humane manner, often relocating these animals if need be. 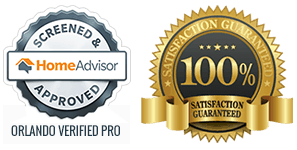 Always offering FREE QUOTES and analysis and have 20 years of experience serving commercial, industrial and residential customers in Central Florida and surrounding areas. From Armadillos to Bats to Raccoons, we have the experience and equipment to provide all your wild animal removal both efficiently and humanely. We utilize the very best in Animal and Wildlife Control techniques. All of our vehicles are equipped with state-of the-art equipment and “ready to mobilize” at a moments notice. Call (321) 972-8268 or fill out Quote form above. We fully service commercial and residential properties throughout Central Florida. Bonded and insured. Guaranteed results! Since 2013, Sterling Wildlife has been trapping and protecting our properties from Rats, Squirrels, and Raccoons. Amazing customer service is a huge plus! Tim and his crew were able to trap the squirrels in our attic in just a few days. They took time to explain the issue and followed up week later to make sure all was well. 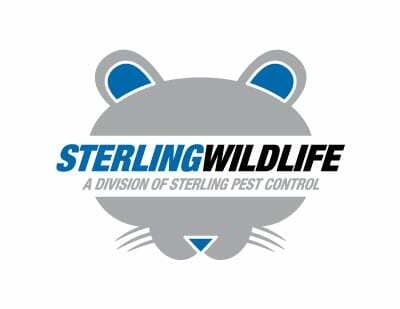 Sterling Wildlife eliminated our rat infestation problem in an efficient manner. We highly recommend Sterling Wildlife. Five stars and two thumbs up! © 2019 - Sterling Wildlife. All rights reserved. Designed with in ORLANDO, FL.